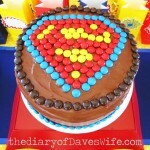 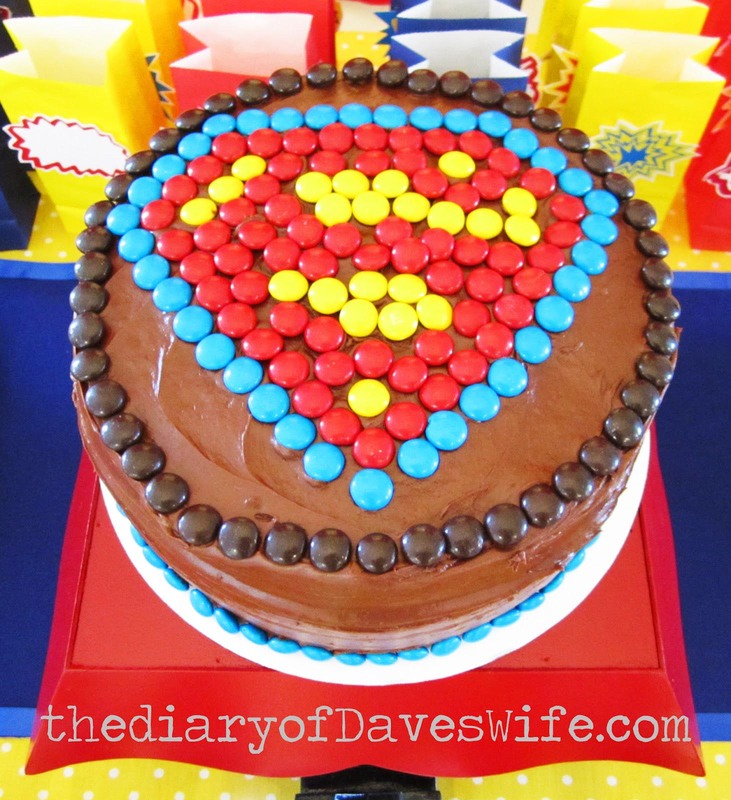 A Superman birthday party is an excellent solution for a little boy’s celebrating day. 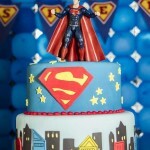 Almost all adults and kids love stories about heroes with supernatural powers and we all dream to become one of them even for a few hours. 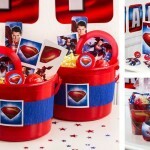 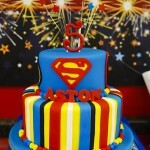 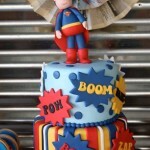 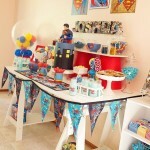 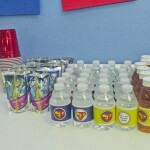 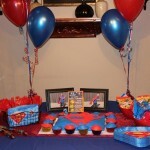 A Superman themed birthday party will help you in that and will bring a lot of pleasant emotions to kids. 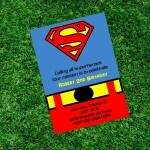 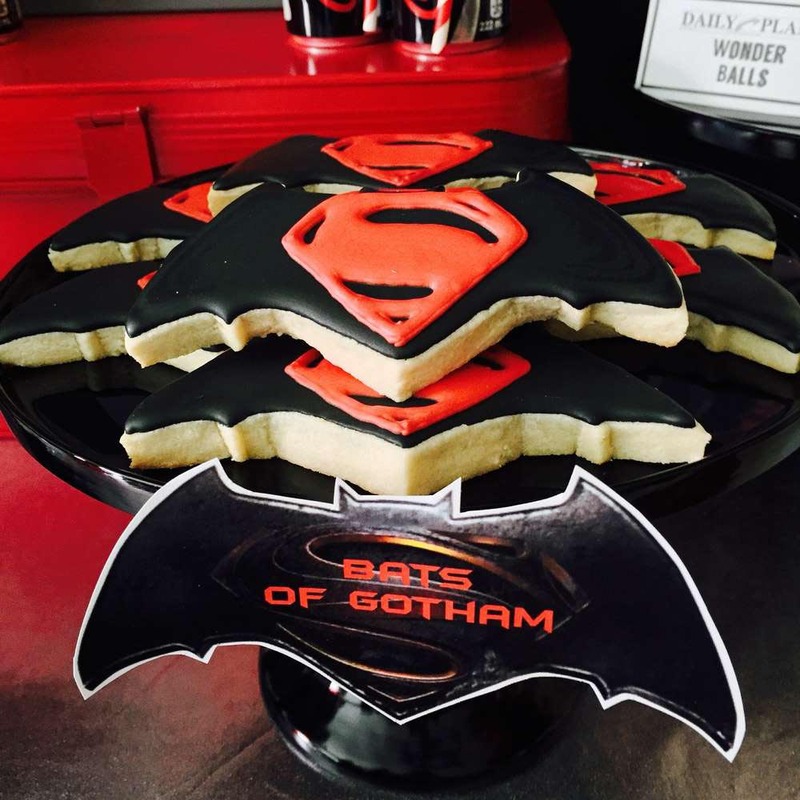 The Superman birthday party invitations should be unique and mysterious. 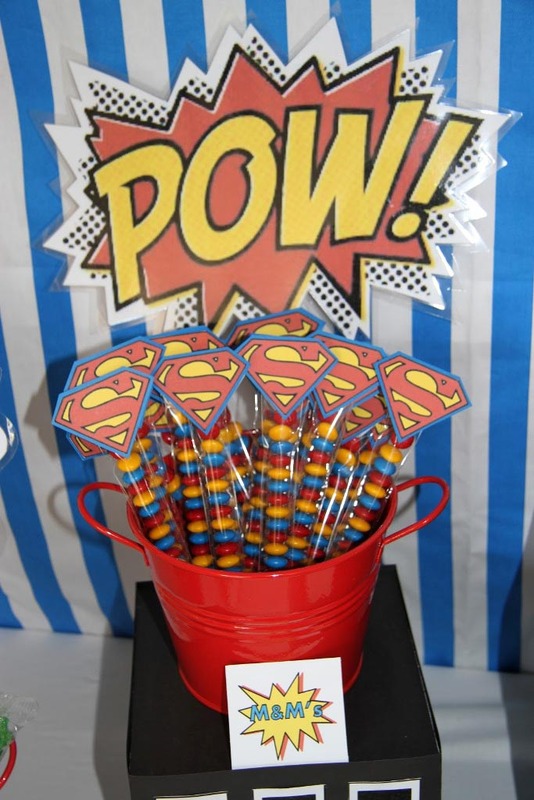 You may put a famous ‘S’ sign on your invitations if you wish to make a topic of a party obvious but you can do that in a mysterious way like telling that guests should come and save the world and fight against a strong evil man at a holiday. 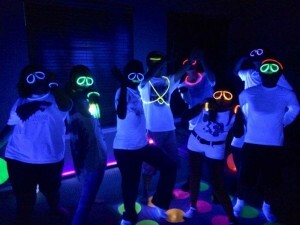 In the other case, you might make some prompts in the text to find out what theme of a partying will be. 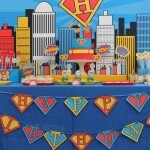 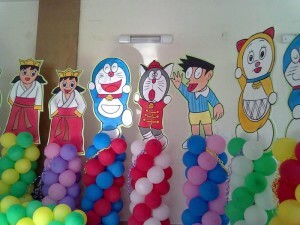 The Superman birthday party decoration will consist of big glasses that a hero wears when he is not a superhero but a usual journalist, extracts from newspapers, a telephone booth made of paper, a blue sky, planes etc. 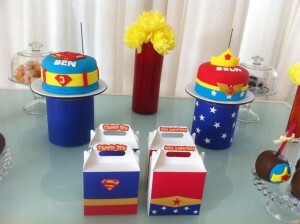 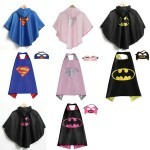 The stars may also be used in decorating walls and places as this super hero often flies and saves the world at night. 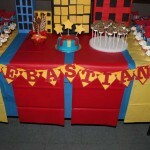 In case you wish to be original, you may plan to have all food in blue, red and yellow hints like berries , fruit, yoghurt and a cake with a big letter ‘S’ in the middle. 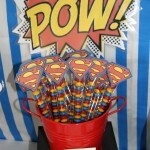 As to the games they may include balloon or any other races, hiding some things like a dangerous kryptonite that should be found by a super hero or colouring comic pages with pencils or fibre-tin pens. 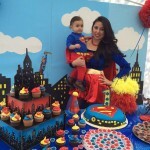 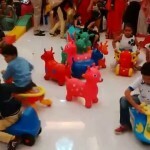 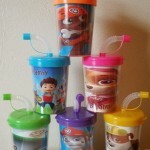 You may use services of party planners and animators or just let the whole family organize a wonderful and powerful day of celebration that they will remember for a long time.